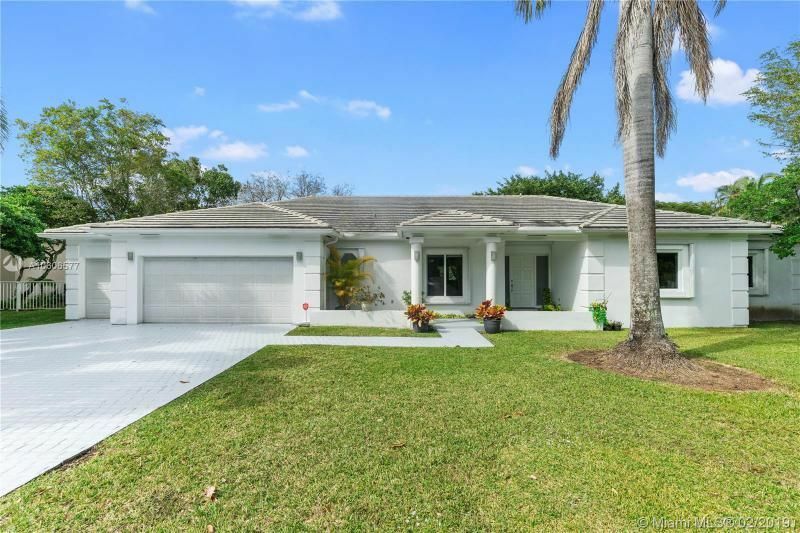 offer great location and living in Miami, Florida. Doral was incorporated on June 24, 2003 and has soon become an epicentre for commerce. 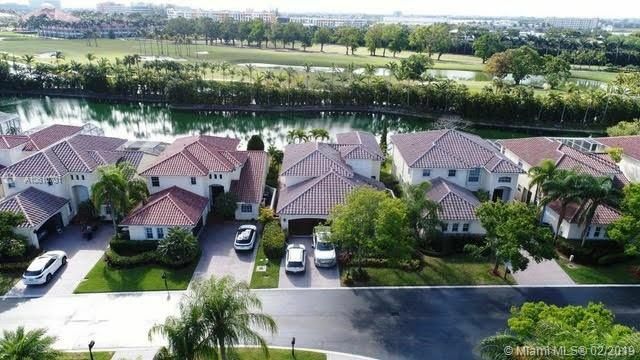 The City of Doral is conveniently located one mile from Miami International Airport and twelve miles from Downtown Miami. The City of Doral was named # 2 of America’s top 25 towns to live well by Forbes.com, for its affinity for business, culture and educated workforce. One of the top attractions in Doral is its PGA golf course, which features five championship courses, as well as a world-class spa and resort. 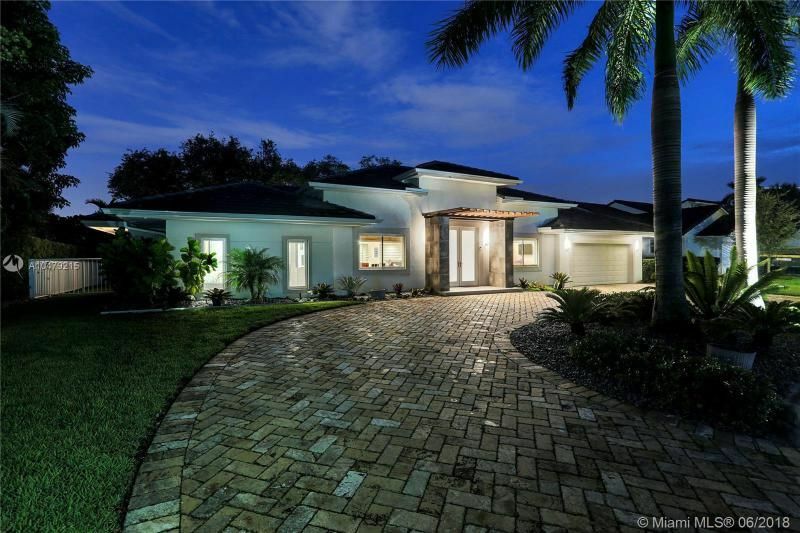 The Doral real estate market is known for both Doral luxury homes and Doral commercial properties. The residents of Doral enjoy coalesce of business and luxurious lifestyle which few cities can rival. will help you buy the best house for your money. 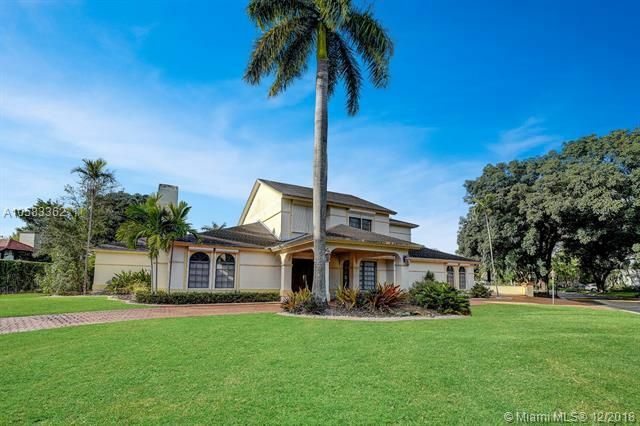 Browse through all currently available Doral homes below. We always provide all available photos, virtual views and a great level of details. If you're interested in seeing any homes below, please contact us today and we'll schedule showing. Our proven track record and the knowledge of the local market will produce the desired results. If you're on the market for a luxury house, let us help. We specialize in high-end waterfront homes and estates as well as luxury condominiums in Doral, La Gorce Island homes, North Bay Road homes, Pinetree Drive homes, Sunset Islands, Star Island, South Beach, Doral, Golden Beach and Sunny Isles Beach as well as other waterfront areas and condos.